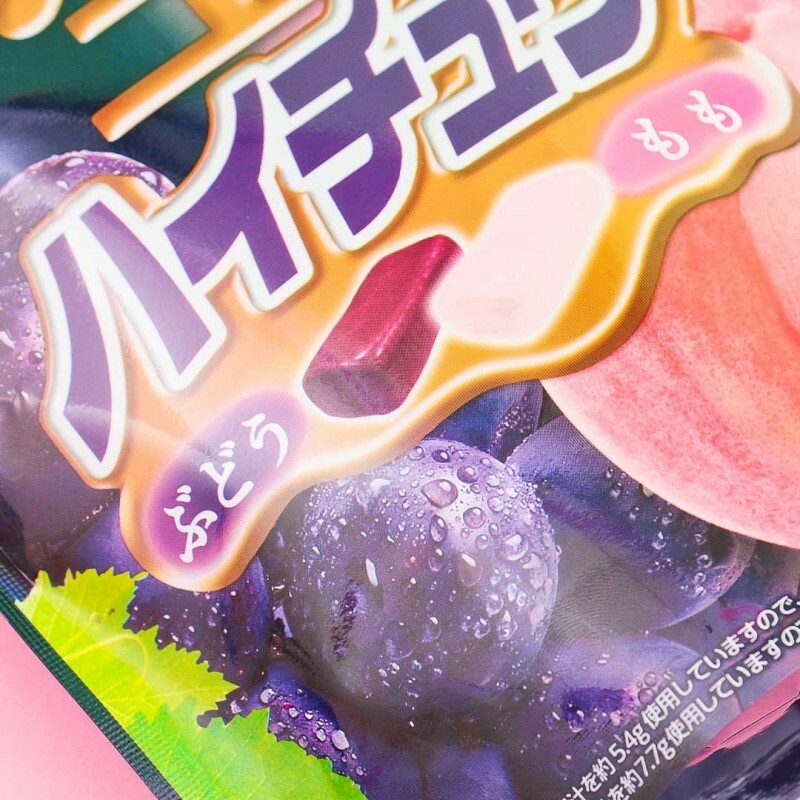 Time for some treats with the well-known and loved Hi-Chew candies! 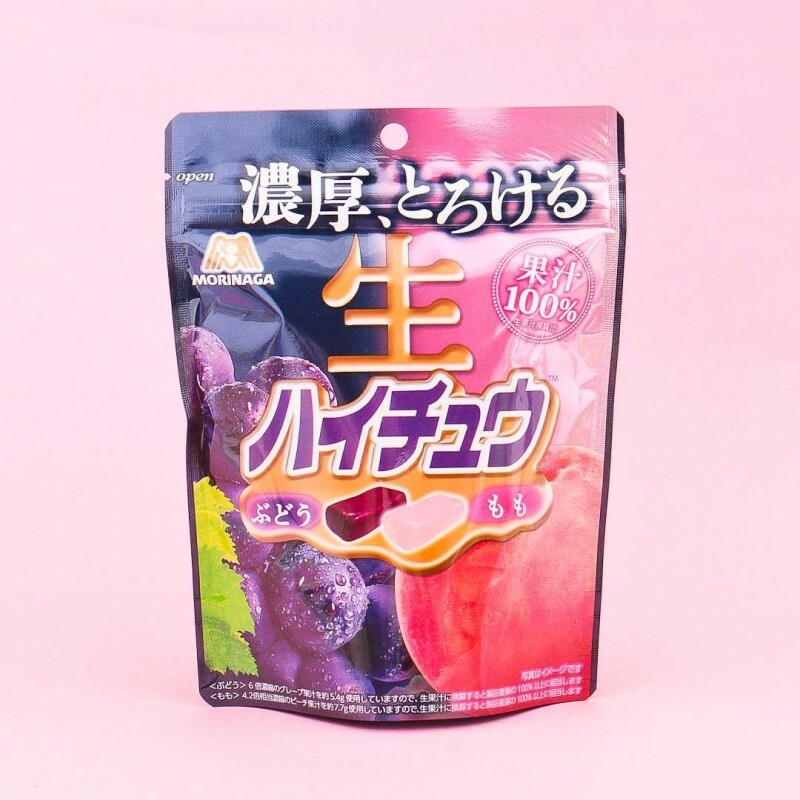 These chewy candies are a premium version of the normal Hi-Chew candies, they are made from 100% pure fruit juice concentrate. 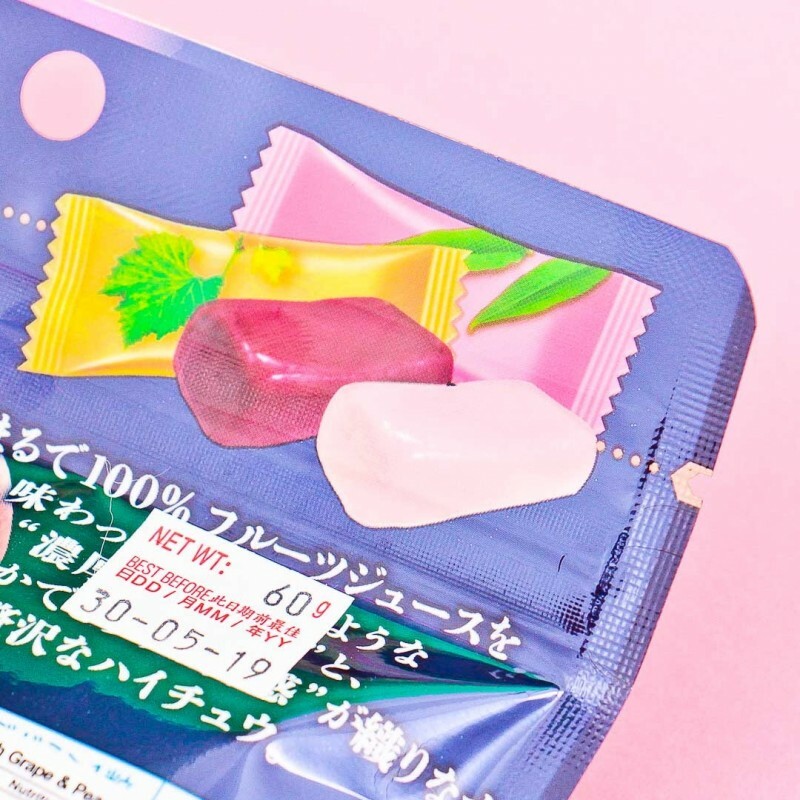 The chewy candy pieces feel and taste like chewing gum at first, but become softer and softer after chewing. Hi-Chew candies are much much juicier and fruitier than regular candies. 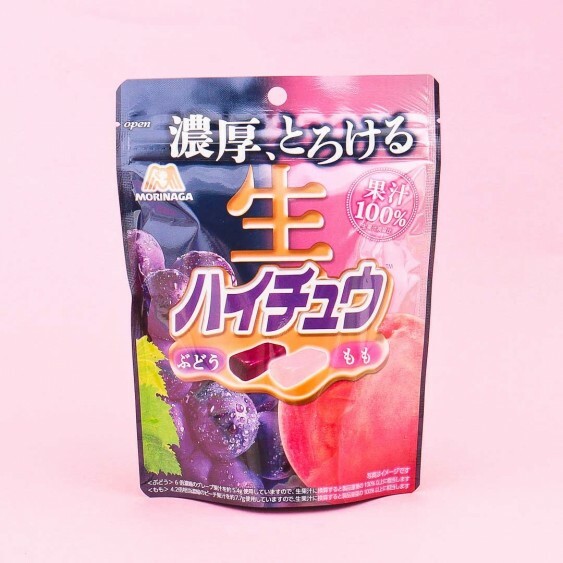 The package contains 2 special flavors - rich Kyoho grape and sweet peach. It's easy to grab the pack to-go, as you can re-open the back any time you crave some yumminess! Oishiiii!